After the testing of the Picture-in-Picture (PIP) feature for the Beta version app, WhatsApp is starting to roll out the new feature for all Android users. The PIP feature will let users to watch videos that are from other app which is exclusively available on Facebook, Instagram, and YouTube even if the user is just scrolling through the app’s chat windows, according to the report of Gadgets Now. The new feature will appear in a floating window when another user sends or receives a link from the third-party app. The video will automatically watch by a user in the PIP feature without leaving their current chat. Users have an option if they want to view the video in full screen mode or just view it at the top of the chat window. 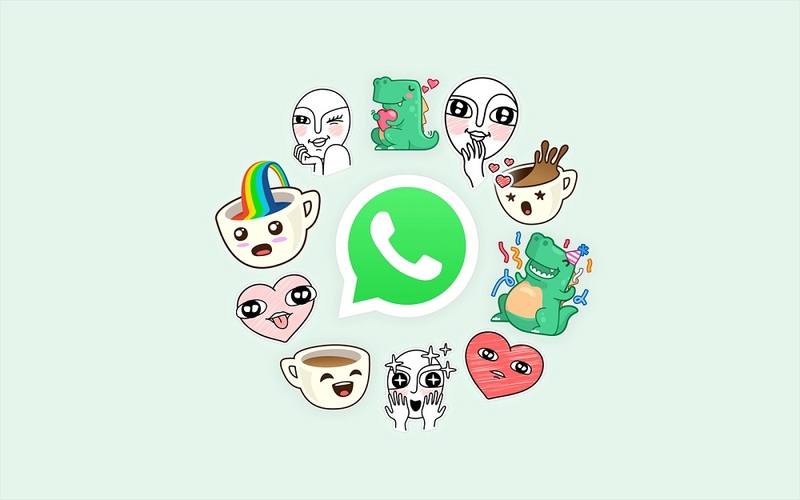 The new version of WhatsApp for Android, which is 2.18.380 will be available to download through Play Store.